Royal Stafford have signed a new three year deal with Korean distributors, Shinhan World. Royal Stafford in Korea is a growing brand, with high quality, English made products in high demand. 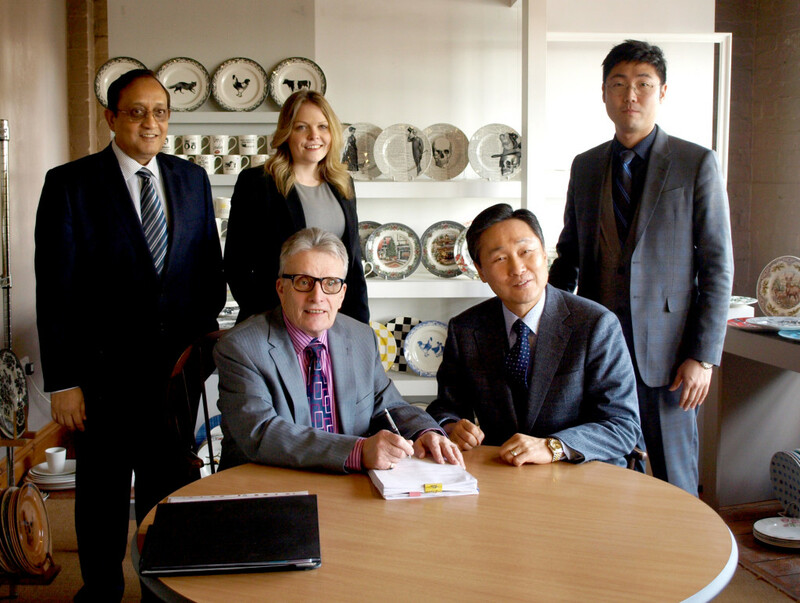 We welcomed the President and Managing Director of Shinhan to our showroom in Burslem, Stoke-on-Trent to sign the new deal.